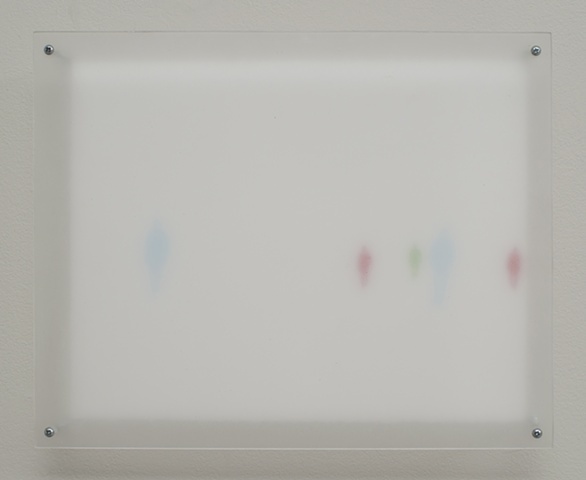 This installation has seven 11"x14" mono-prints mounted on the wall with seven 12"x15" printed pieces of Plexiglass. Each Plexiglass was installed two inches in front of the print to blur the vision of the viewer. This allowed the viewer to take a closer look by viewing this print through another perspective.